If you ever wanted to know what it was like to have the coolest people in Melbourne in a room all at once, this is one event you have to check out! Taking place on 16 and 17 February 2019, the expo will see the Melbourne Convention and Exhibition Centre transformed into a seriously EPIC space for design and expression. 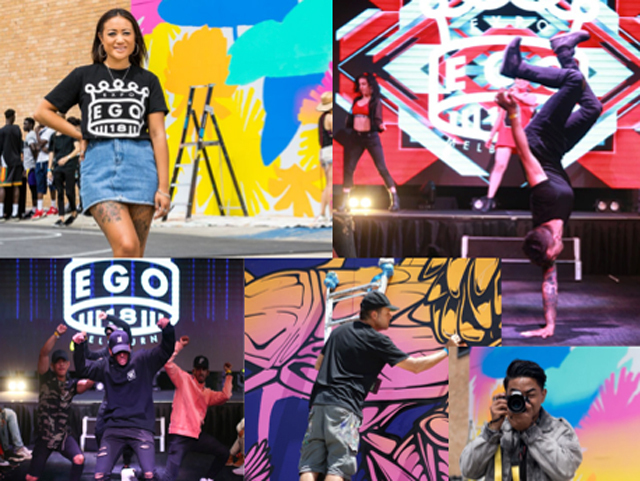 General Admission tickets have been released for $27 and this year, Ego Expo has proudly aligned with Christmas on the Streets Charity to donate $1 from every ticket sold and help raise awareness of the organisation and provide shelter for those experiencing homelessness.